seven he composed his first piece of music. Drury Lane, London, becoming later in life the leader of this orchestra, in 1824 he became the organist at St. George's Chapel, Windsor. The Bohemian Girl in 1843.
was played after his death and had a quite a good review, it was quiet successful. 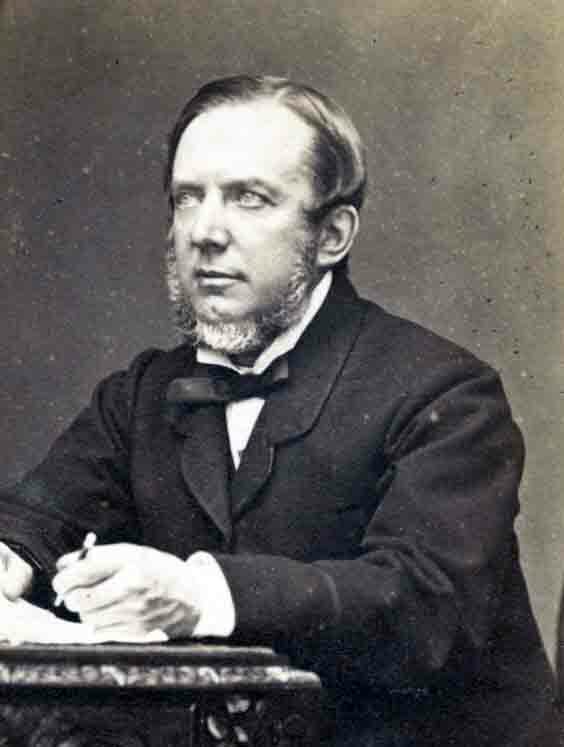 Balfe then retired to Hertfordshire in 1864, where he died in 1870, aged 62.